It’s night time at Kadic and a delivery boy walks into the dorms, headphones in his ears… He places a small gift in front of Aelita’s door. When Jim runs into the trespassing man, XANA’s eye appears in the man’s and he leaps up to the ceiling, escaping like a spider. 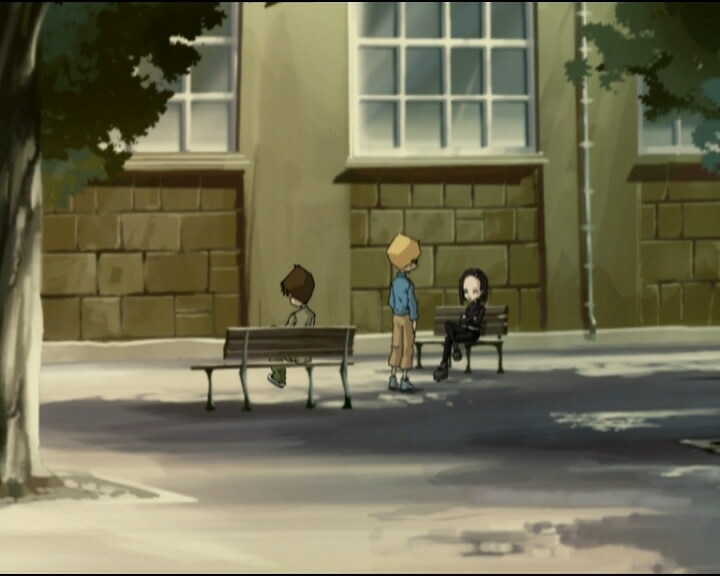 The next day is Valentine’s Day and according to Yumi, the gift placed outside Aelita’s door comes from Jeremy. 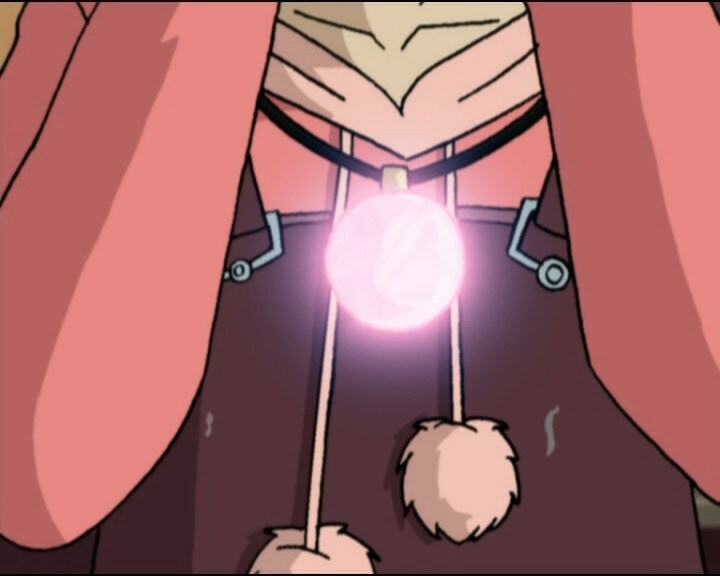 Aelita discovers inside a simple necklace, but she’s still very pleased… When she thanks Jeremy he plays along. 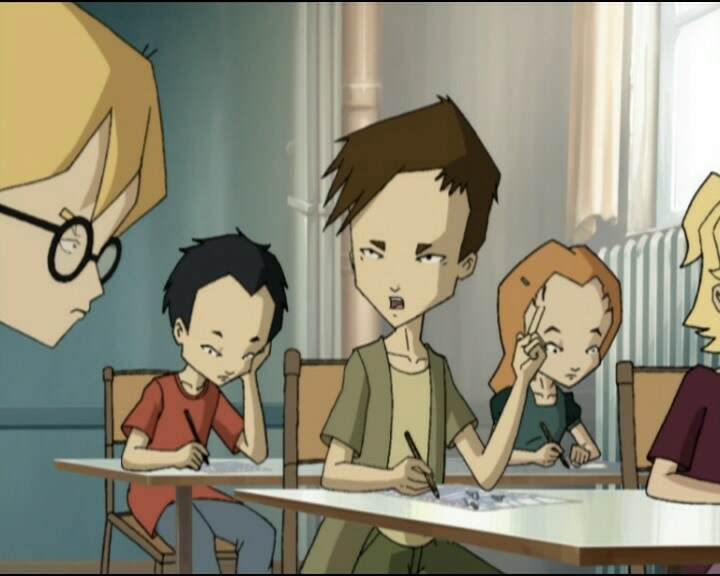 Aelita is the only one not to realise that Jeremy wasn’t the one who gave it to her, and the boy gets suspicious about its origins, particularly suspecting Odd who says that the brainiac is completely blinded by love… Forgetting all discretion and raising their voices, Odd and Jeremy earn themselves two hours of detention. Valentine’s Day obviously brings conflict with it: Sissi invites Ulrich to a Subsonics concert, William gives flowers to Yumi… Logical conlusion: Ulrich and Yumi fight. The group is then divided while Aelita begins to feel sick. XANA’s necklace then takes possession of her. Controlled, she plays on Jeremy’s feelings and begs him to let her go find information from Sector 5 after class… Unable to resist a kiss, Jeremy gives in. 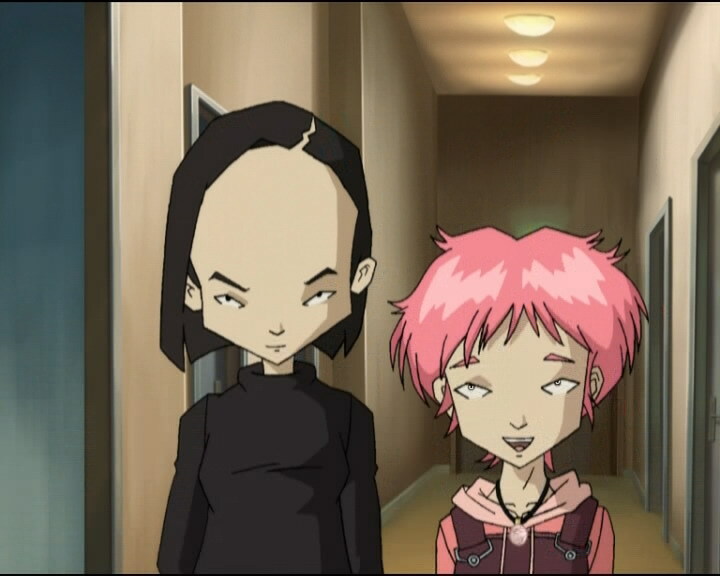 With Odd in detention and Ulrich with Sissi, Aelita goes to Lyoko with only Yumi. Without warning, Aelita turns against her friend, kicking her and sending her into a tree, then stealing the Overboard and leaving the Forest for the Ice Sector. After having confronted Krabes, the geisha catches up to Aelita and rams their two vehicles together, destroying them both. Her possessed friend then uses her Creativity to make a hole in the icy floor under the Japanese girl’s feet. She grabs onto the edge of the platform. Her fingers gradually begin to slip, the boy behind the computer screen deciding to devirtualise her. 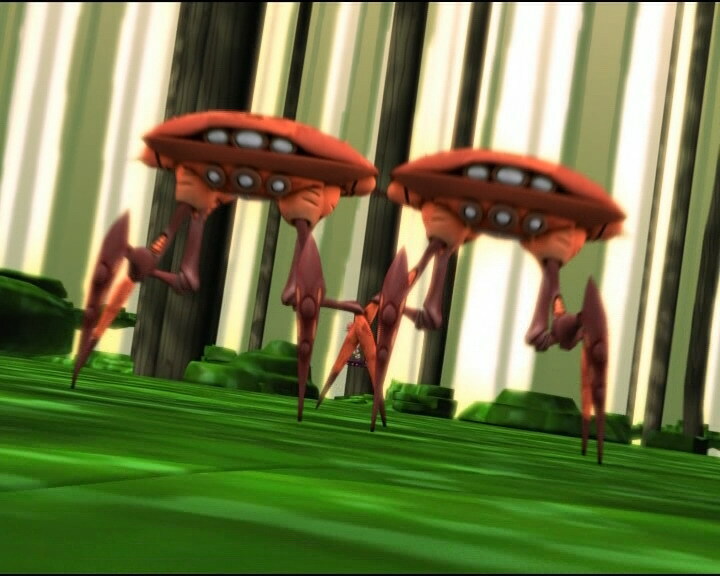 Odd and Ulrich arrive and while Ulrich saves Yumi from a fatal fall giving Jeremy more time to devirtualise her, Odd chases after the pinkette. He finds her in a cave where the Scyphozoa awaits her. When she sees Odd arrive followed by Ulrich, she blocks the entrance with a wall of ice. Ulrich can’t cut through it with his virtual sabre, but Odd climbs over the obstacle. 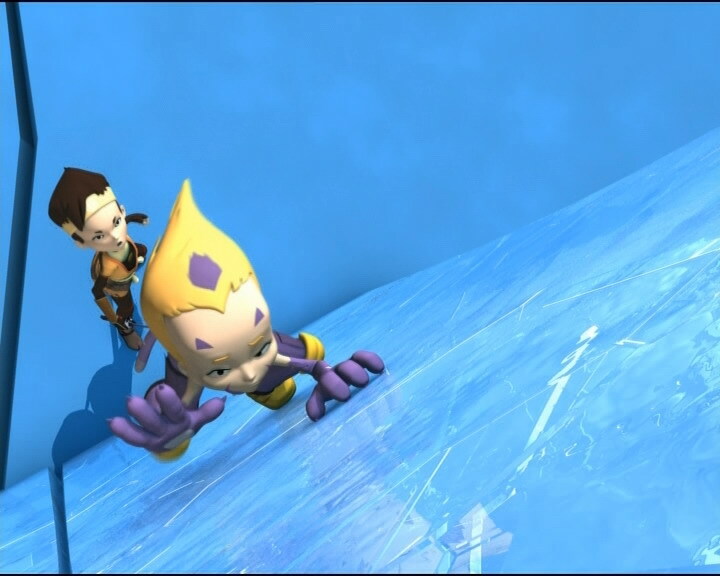 Aelita uses her power again and freezes Odd’s legs in ice, then approaching the Scyphozoa willingly. Immobilised, Odd can’t reach the monster. Jeremy orders him to make the girl his target, because XANA can’t risk losing her memory, they need to pressure the virus into letting her go. Aelita loses a lot of life point but XANA gives in, freeing Aelita from the monster’s tentacles. 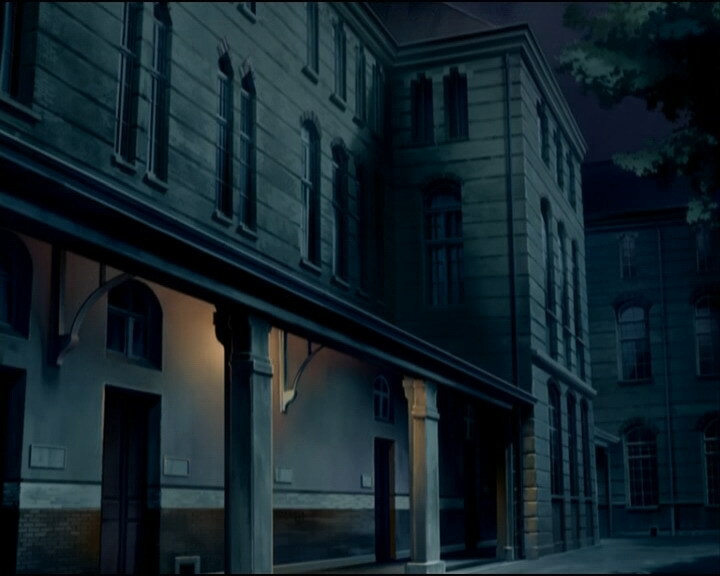 The group then goes to deactivate the tower, and reconciles, notably Ulrich and Yumi. The young boy admits that the poem he read to Sissi was originally written for her. - Attack: XANAfy a delivery boy to deliver a hypnotic necklace to Aelita and take control of her with it. - Episode is rich in love-related confusion. - First appearance of Aelita’s scooter. - First mention of Ms Hertz’ and Mr Delmas’ first names; Suzanne and Jean-Pierre respectively! - First time Aelita rides the Overboard alone. - First time Yumi uses her telekinesis on her fans. - The Subsonics are Ulrich’s favourite band. - Jim seems to have a thing for Ms Hertz. - Jeremy has created a program that can imitate peoples’ voices and plans to improve the materialisation program. - The principal reduces the number of detention hours to 2 because it’s Valentine’s Day. - During Ms Hertz’ class the students change place often. - When Jeremy returns from the principal’s office he’s carrying a paper signed by Franz Hopper, though it’s not certain why he has it at that time. - When Odd gets a call from Jeremy and tells him they should be in detention, as he walks to the right of the screen his hair splotch disappears for a split second before reappearing again. - At the very end when Yumi says the poem was for her and not Sissi, we see she and Aelita laughing but we hear Odd and Jeremy instead. - It’s Valentine’s Day; the action therefore takes place in February. - First time a vehicle enters a tower. - Strangely this episode has only been aired on Wednesday 14th of February 2007 and Monday February 14th 2008 on Canal J (in agreeance with the theme of the episode). - Valentine’s Day is celebrated on 14th of February. It’s also called Feast of Saint Valentine or feast of lovers in some western countries. Nowadays, it’s customary for lovers (especially men) to give their partner a present. In other countries, Valentine’s Day often has some sort of equivalent (in Japan, women give chocolate to their lover. The men then reciprocate the gift a month later on White Day, though the gift can be anything, generally not chocolate). Spider-Man is a superhero from Marvel comics who, when bitten by a radioactive spider, gains spider-like powers. 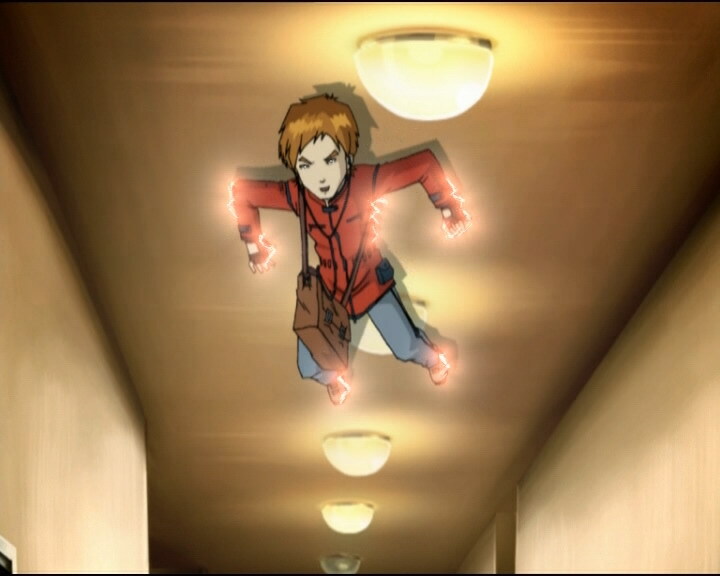 One such power includes being able to crawl on walls and ceilings. Yumi: Plain, but not bad! Aelita: But I wonder who gave it to me. And why! Yumi: Why? I might have an idea! You know what day it is today? Yumi: Yes, but not just any Tuesday! It’s Saint Valentine’s Day, the day all lovers celebrate! Yumi: Yes, and I can guess exactly which boy might want to give you a present, can’t you? Ulrich: You know the first time I see someone in the morning I tend to say “good morning!” But then again, maybe I’m a little old-fashioned! Aelita: Your Valentine’s Day present. It’s lovely! Jeremy: Uh…yeah…um…well, you’re welcome! It’s only natural, hehe! Ulrich: You didn’t give it to her, did you? Jeremy: Was it that obvious? Ulrich: Yeah! But lucky for you, love has made Aelita blind! Jeremy: Hey Ulrich, it wasn’t you who gave her that necklace, by any chance? Ulrich: Are you out of your mind or something? I didn’t even know it was Valentine’s Day! Ulrich: Jeremy? What rhymes with uh, tulip? Jeremy: I dunno, microchip? Paperclip? Hypocrite? Jeremy: What are you writing? Jeremy: Is it for Yumi? Jeremy: Biology homework that rhymes, huh? That’s interesting! Jeremy: Odd, the necklace, it wasn’t you, was it? Odd: Do I have to remind you that Aelita is supposed to be my cousin? Jeremy: Yes, except that we both know she isn’t your cousin! Odd: Yeah, and what if it was me? Aelita isn’t your property as far as I know! Jeremy: Aha! You see? You admit it! Odd: I didn’t admit anything! Jeremy (standing up): You just said it was you! Odd: Hey, have you gone bananas? (stands up) Your eyesight’s not great, but your hearing’s worse! Principal: In your case, Odd, this comes as no surprise. But you, Jeremy, a model student in all areas! I simply don’t understand. Principal: Two hours of detention should help you to find some more convincing arguments. And you’re lucky it’s Valentine’s Day, or I’d have given you at least four! Jeremy: I’m still waiting for an answer! Odd: Hey, why don’t we call a truce, ok? Jeremy: Was it you who gave her the necklace, yes or no? Odd: Ok then, no truce! Sissi: Um, Ulrich? Could I talk to you for a second? Ulrich: Uh, well, only if it’s really important. For me? Is this for Valentine’s Day? Sissi: Ha, no, it’s for Christmas! Of course it’s for Valentine’s Day! What do you think, hm? Come on, open it, stupid! Ulrich: Wow! A ticket to the Subsonics concert! Sissi: Isn’t that your favourite group? William: Yumi! I’ve got something for you! Yumi: Oh, thank you, William! Ulrich: Sissi? I wrote you a little poem! “To tell you how much I flip, if not with a tulip, how I’m a victim of your charms, and long to hold you in my arms, with you I never f-feel gloomy, my little uh…Sissi”! Sissi: Oh, Ulrich! It rhymes! It’s so beautiful! Jeremy: Look, it’s ridiculous to fight over such a puny little thing! William had every right to give Yumi a present, and so did Sissi with Ulrich, right? Ulrich: Hey, I don’t think you’re the one to talk right now, ok? Principal: That’s two more hours! Four hours of detention. I’m going to have to suspend you if you do anything else! (Jeremy leaves) Jim sees Spider-Man stuck to the ceiling, my best pupil is acting like a clown…Valentine’s Day is making everyone crazy! 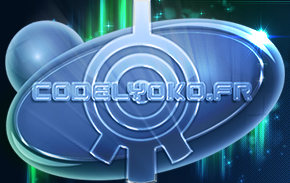 XANA-Aelita: Yumi says she’ll go with me to Lyoko! Jeremy: After everything that’s happened today, it’ll be nice to get something accomplished! Jeremy: Vehicles for the ladies coming right up! Jeremy: You need to go due east to get to the edge of the Sector. XANA-Aelita: No way. I’m heading north. Jeremy: Yumi? Can you hear me? Are you ok? 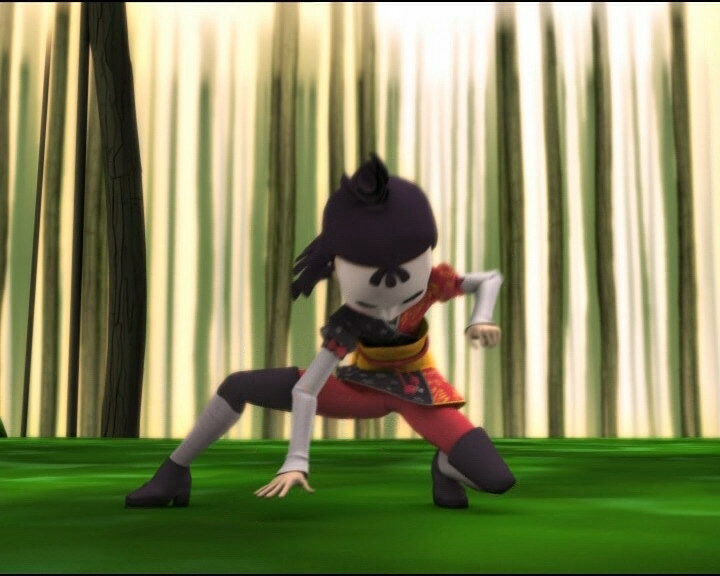 Yumi: Oh…I’d be lying if I said I was…what’s gotten into her? Jeremy: I don’t know, she’s lost it! Odd: Jeremy, we’re supposed to be doing two hours of detention now! Speak slower, I can’t understand a word! … Hm? … An attack by XANA? Is that all you could think of as an excuse for us to make up? Sissi: Hey, where are you going? Ulrich: Jeremy just reminded me of a really important thing I have to do. Yumi: Jeremy! 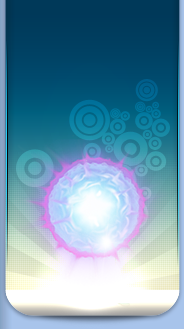 I don’t want to sound pessimistic, but if Ulrich and Odd could hurry up a bit…! 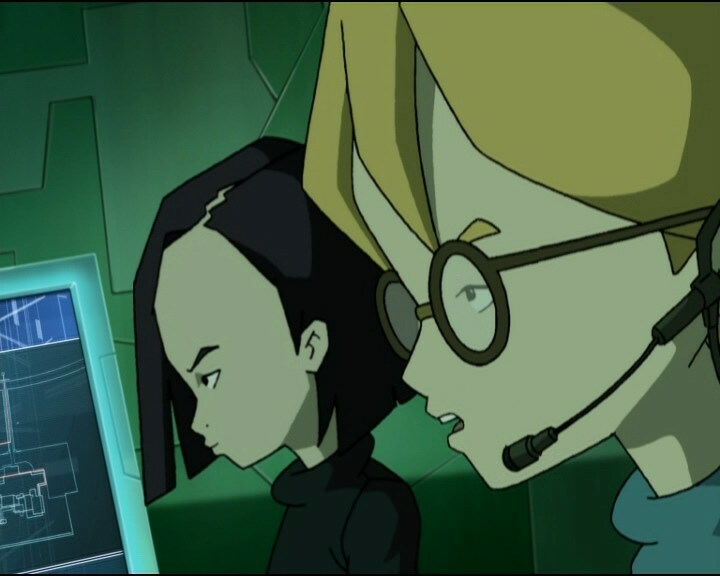 Ulrich: You see, Jim, Aelita’s got 104 fever, so naturally she wants to see her cousin! He’s her only family! Jim: What do you take me for, some kind of idiot?! Ulrich: Well um…no! No, Jim. Ulrich: Ah, excuse me! Yeah. Well, no, Jim doesn’t believe me. About Aelita’s fever! Jeremy: Ok, put him on, Ulrich! Ulrich: Here you are, Jim. It’s…it’s for you. Jim: Yes? Yes? O-of course! I-I understand, Mr Delmas! Jeremy (principal’s voice): Do you hear me, Jim? Let Della Robbia see his cousin! Jim: Uh…very well! Whatever you say, sir! Hm…say, um, uh…uh, when you have time, could I speak to you about a personal matter? It’s about Suzanne Hertz. Jeremy (principal’s voice): I…well…um…uh, I…um…oh, it’s a tunnel! We’re about to get cut off! Ulrich: How did you manage that with the principal? Jeremy: I wrote a new program! (principal’s voice) Stern, Della Robbia? Hurry up, things are getting hot here! Yumi: Jeremy! Tell me you’ve reprogrammed a new vehicle! Jeremy: Don’t worry! Give me ten seconds. Jeremy: Through the way tower! Yumi: On the Overboard? Are you absolutely sure about that? Jeremy: Uh, well, yes! There’s no reason you couldn’t! 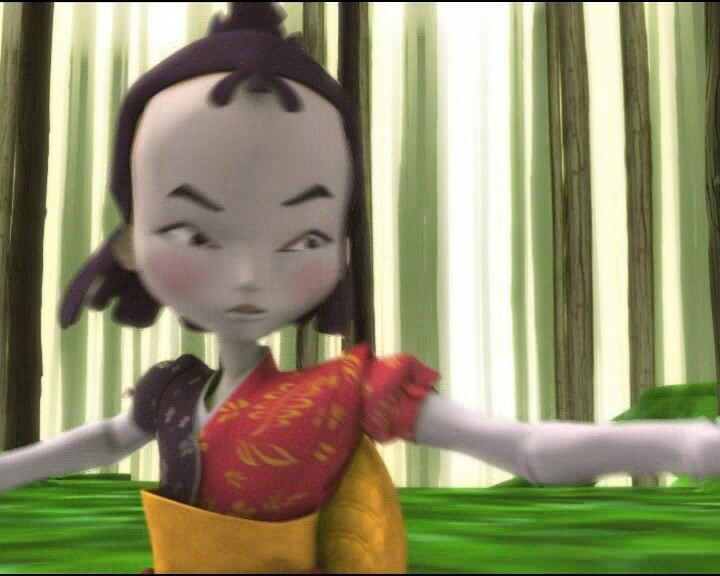 Yumi: If you’re wrong I swear I’ll…whaaaa! Jeremy: You swear you’ll what? Odd: Can’t do without me, huh? You won’t get mad if I save Aelita, will you? Jeremy: No, let him, Ulrich. He’s right., I was being stupid! Odd: I don’t blame you Jeremy, I understand! I’m a pretty charming guy! It’s only natural you’d be jealous of me! Yumi: Aelita! You must stop obeying XANA! Yumi: Uh…Jeremy, could you just remind me what’ll happen if I fall into the Digital Sea? Jeremy: If I were you, I’d avoid it! Yumi: Well then if you could help me out of here I’d appreciate it! Jeremy: I’m brining you back. But it’s gonna take a couple of minutes! Yumi: I was afraid you were gonna say that! Ulrich: Happy to see me? Ulrich: Move it, Jeremy! I can’t hold her for long! Jeremy: I’m doing all I can! Ulrich: Say, Yumi…what did you think of my poem for Sissi? Yumi: Ulrich, this is really not the time! Ulrich: Because, in fact…I actually wrote it for you! Jeremy: Remind me to boost that program. Odd (climing the wall): Brilliant, as usual! Ulrich: Oh, that bad, huh? Jeremy: Odd! Aim for Aelita! Odd: Huh?! Are you crazy?! Jeremy: XANA wants her memory, he won’t risk losing that. Deep down, he wants her alive as much as we do. Yumi: Huh? Are you sure? Jeremy: Only thirty life points left! Odd: You want me to stop? Odd: Uh-oh, the Scyphozoa’s at it again! It was too good to be true! Aelita: What’s going on? Why are you aiming at me? Jeremy: I’m going to study this. You never know, I might be able to get some interesting information about XANA! Aelita: You know, Jeremy saved my life. And that’s the nicest Valentine’s present anyone could hope for! Odd: Yeah, but that sure won’t save him from being suspended for missing for missing four hours of detention. The principal’s not going to be too happy about that! But I’m sure there’s a solution! Ulrich: Hm…hey, what’re you looking at me for? Odd: Now that’s a real friend, ready to sacrifice himself for his pal! Jeremy: Are you sure he’s sacrificing himself as much as all that? He doesn’t seem to be bothered by it! Yumi: Maybe not, but it was for me that he wrote the poem. Poor Sissi!